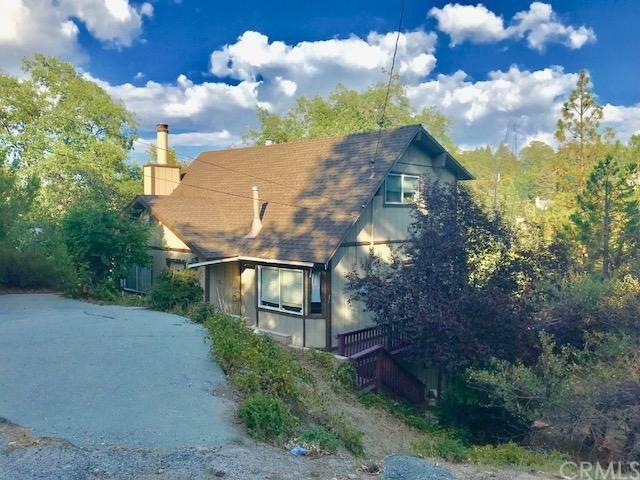 1275 Portillo Lane, Lake Arrowhead, CA 92352 (#SW18225633) :: Ardent Real Estate Group, Inc.
Lovely View lease opportunity in Lake Arrowhead. 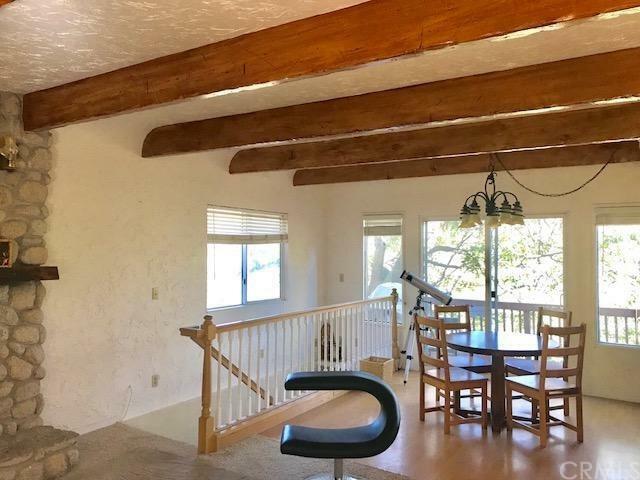 Home has ample parking with a locked gate, decking around the exterior, comes partially furnished, laundry area, and a nice large living space. Upon entry the views are immediate of the surrounding Pines and Oak Trees. 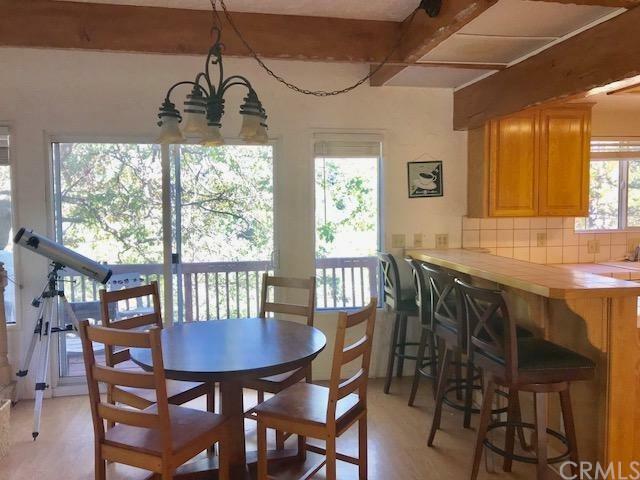 Kitchen has a lot of counter and cabinet space and is open to the living room. 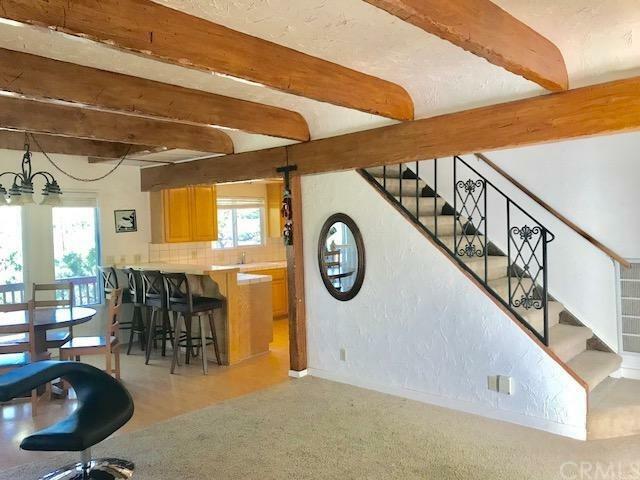 Rustic and modern finishes mix well together to give this mountain home a unique vibe all around. Sold by Holly Cass of Summit Real Estate Enterprises.